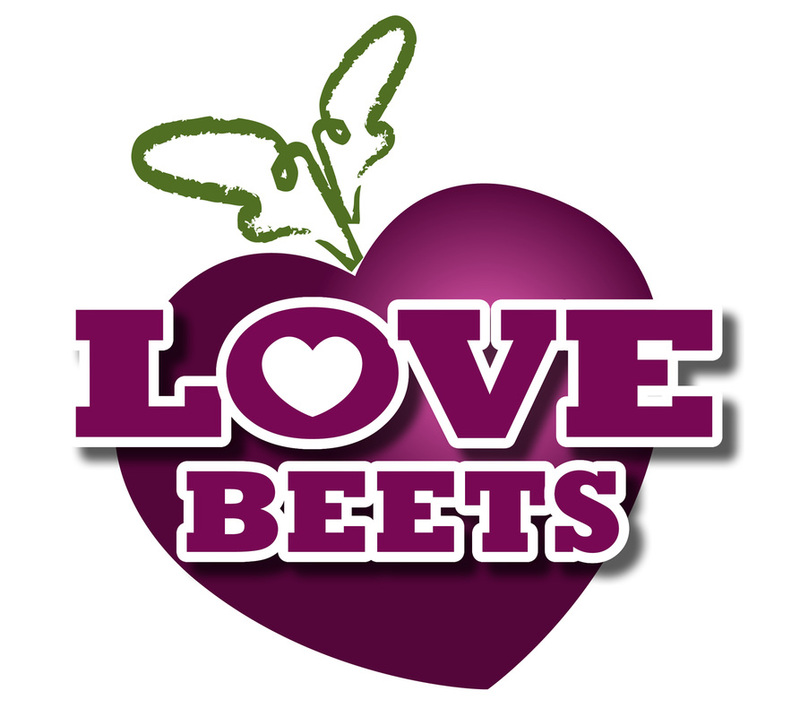 Boost your well being with Love Beets! 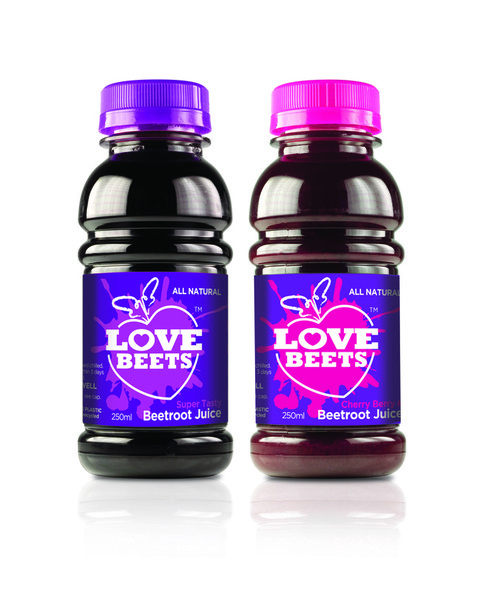 Lovingly made with British beetroot, Love Beets juices are all natural and they taste great too! Designed to help maintain everyday health, Love Beets are available in Super Tasty Beetroot Juice, a naturally sweet drink with a rich, smooth taste, and Cherry Berry & Beetroot Juice, a delicious blend of sweet beetroot with the fresh tartness of black currant and cherries for a deliciously tangy flavour explosion. 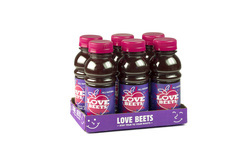 There are no added sugars, colours or preservatives and each bottle constitutes one of your five a day!